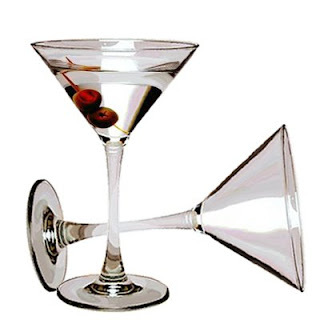 here are several ways you can approach the beverages you have available for a cocktail party. If you already have a decently stocked bar you can approach it they way I do. Every year we replenish what's been depleted and add 1-2 new items, after 11 years we've built up quite a nice assortment. Then we add a few non-alcoholic mixers: juices, sodas, cream, etc. And a few garnish items: sugar, salt, citrus fruit, celery stalks, etc. With a compliment of beer and wine, we can make most drinks requested. If you want a stocked bar and are just starting out, start with a few basics: Rum, Gin, Vodka, Whiskey, and 2-3 of your favorite flavored apertifs, liquors, schnapps, etc. The cheapest way to go, which works best for those with no interest in a full bar is to pick a signature drink or two and just buy what you need for those drinks. Pick a party theme and choose 1-2 appropriate cocktails. Webtender.com is a good resource for finding any number of drink recipes, and you can find drinks by ingredients or name. Just remember to offer a few non-alcoholic options as well. The point is to have fun, so pick something low key that you can make up in large batches and enjoy yourself. What a helpful list! I need to explore your entire site so I can start entertaining more.